I ordered some stuff from MakeupHOLICS. The first package I received are the blushers that I purchased. I have been wanting to have an orange blush and a matte pink blush. Finally, I have them now. I also bought some stuff from Watsons and HBC. Some I used for my 500 peso makeup challenge. It was on 40% off when I puchased it. I think I tweeted about me buying a new makeup brush set. I bought these little babies from ZALORA PH. I really need a set like this because there are times that me and my family would go out of town. These babies will definitely be a help for me. First impression review on this, soon. You may also shop at ZALORA and use my code MichelleMagramo12 to avail of the 5% discount. 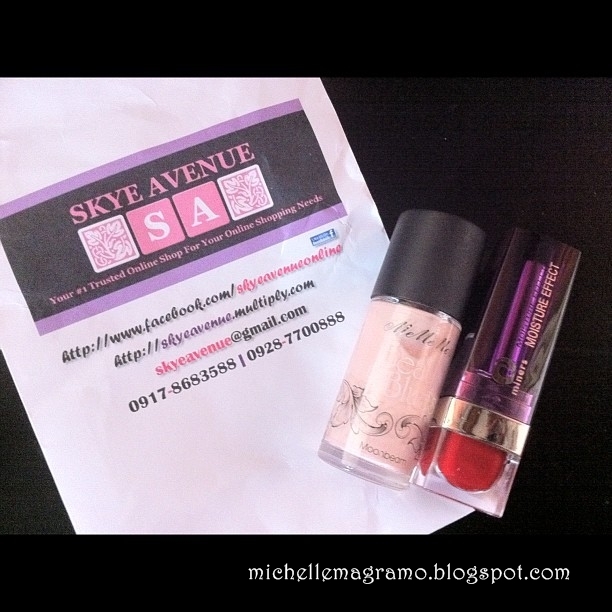 Lastly, the products I received from Skye Avenue. Thanks Ate Dee for giving me these gorge babies! I'm really excited to try these. Join my on going GIVEAWAY. Click here. Love your haul! My Beauty UK blush in the same shade is my fave pink blush in the world right now but I broke it huhu. Reminded me to get another pan. Wah the Sigma bruuuuush!!! Lagot ako sa boss ko. Ang gastos ko haha. Love your new sigma brush sis! And another brush set? Wow! Kainggit! Malaki sya sis. Mura pa! Matte yung pink. I've always wanted to get myself that Beauty UK matte blushers and the stripey one. Please do a review on it soon. 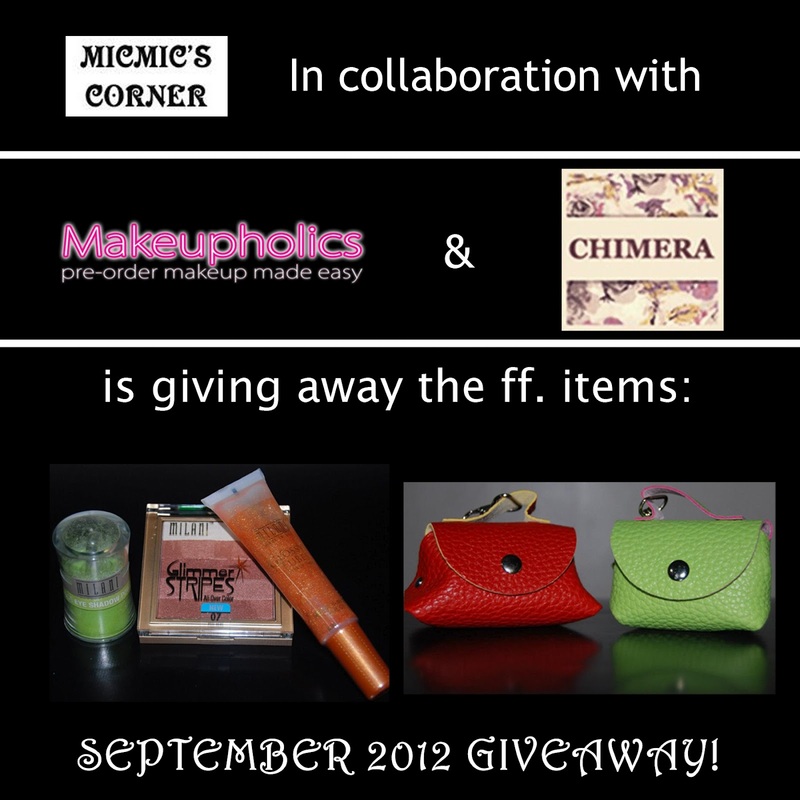 :) Great haul, loves!